Oregon Ballet Theatre’s annual performance of George Balanchine’s The Nutcracker ® has brought joy to the holidays for 15 years. Join Marie and her charming Prince as they are swept away by dancing snowflakes, to a magical land of sweets ruled by the Sugarplum Fairy – all to Tchaikovsky’s brilliant score! 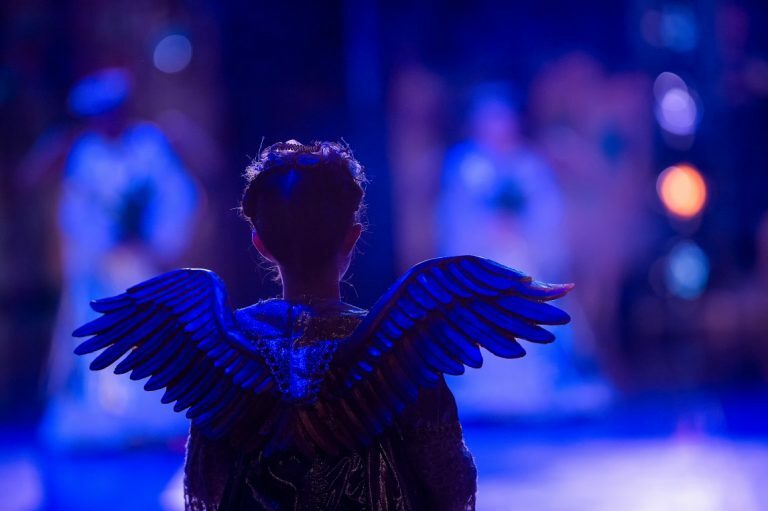 Oregon Ballet Theatre’s Nutcracker features magnificent scenery and elaborate costumes. The company remains one of only a handful in the nation with rights to produce George Balanchine’s version of this holiday classic. Sometimes the best journeys are the ones we take to familiar places – filled with warmth, tradition, and new memories waiting to be made. OBT is pleased to announce the addition of two more shows this year featuring the OBT Orchestra performing Tchaikovsky’s magical score live.